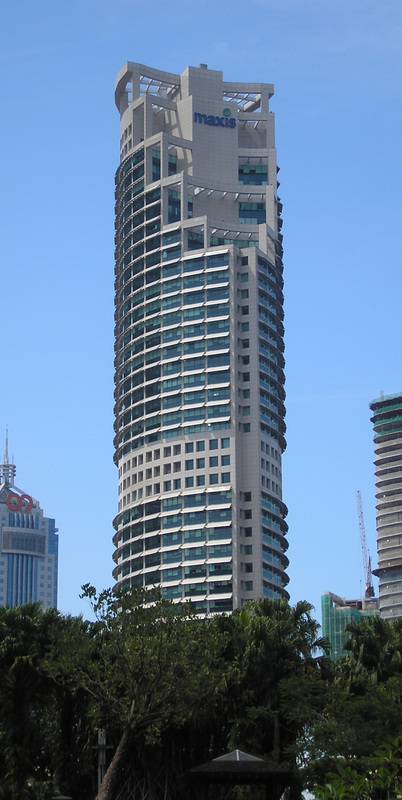 Maxis Tower shared the similar Iconic and Prestigious status as KLCC. Situated just next to Petronas Twin Towers, it is considered as part of KLCC. 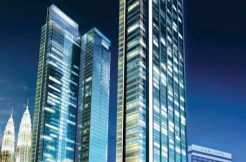 Maxis Tower has the exclusivity and commercial demand is higher than demand. Surrounding the building are 5 Star Accomodation, Conference and Meeting Facilities, Financial Institution, F&B and Ammenities. There is a LRT (Kelana Jaya Line – KLCC Station) located just 3min walk and there is a bus station in front of the tower. Gross Rental Rate is subject to 6% GST. My Team specialist in Corporate Office Space and Office Towers, Grade A and MSC Office Space in KL CBD, KLCC, KL City Centre (Integra, Binjai, GTower, Prestige, Pavilion, Intermark, Selangor Dredging), KL Sentral (1 Sentrum, 1 Sentral, Nu Towers, Menara Nu, Menara Shell, Menara CIMB, Quill 7, Plaza Sentral, Platinum Sentral, Vista Sentral), Bangsar South, Bangsar, Petaling Jaya, Puchong, Damansara, Sunway, Shah Alam, I-City.